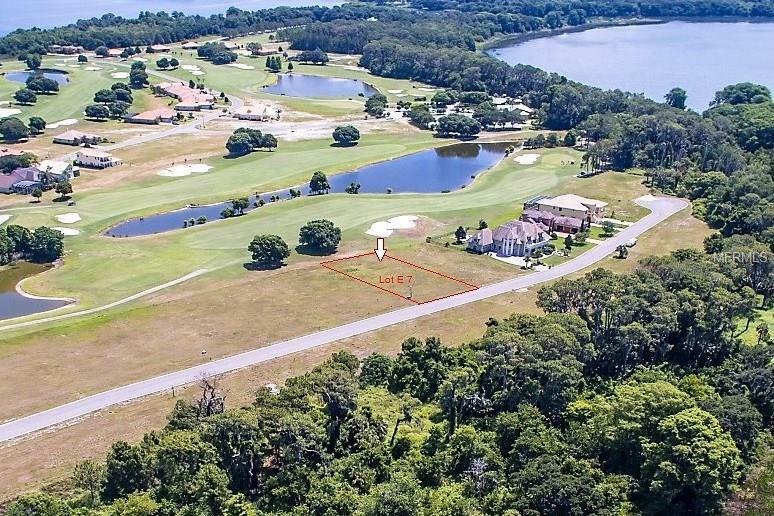 Just Reduced.. Bring Your Offer....Like a perfectly placed tee shot, this golf frontage lot rests gently upon the 18th fairway. A perfect place for you to build your dream home on a piece of paradise. 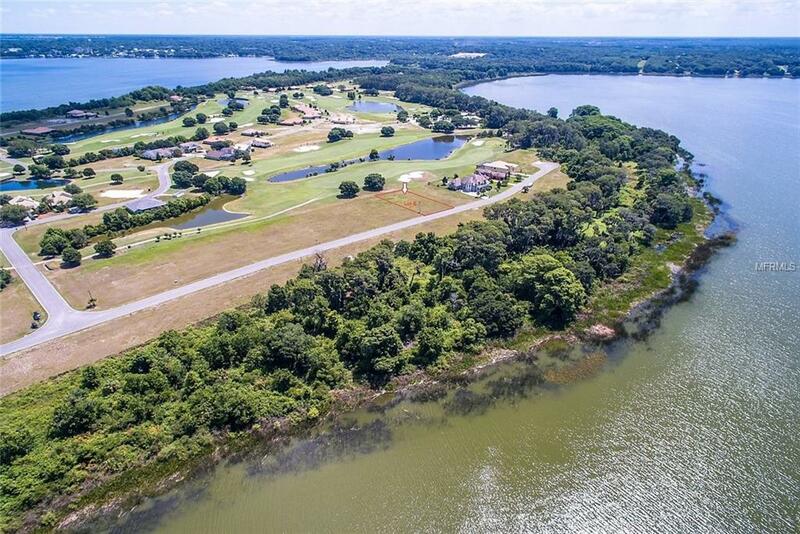 Among the best estate lots available on Deer Island, directly across the street from Lake Beauclaire, and located on a quiet cul-de-sac street. It features southern exposure, and direct golf frontage while leaving plenty of room for a pool and outdoor entertainment area. 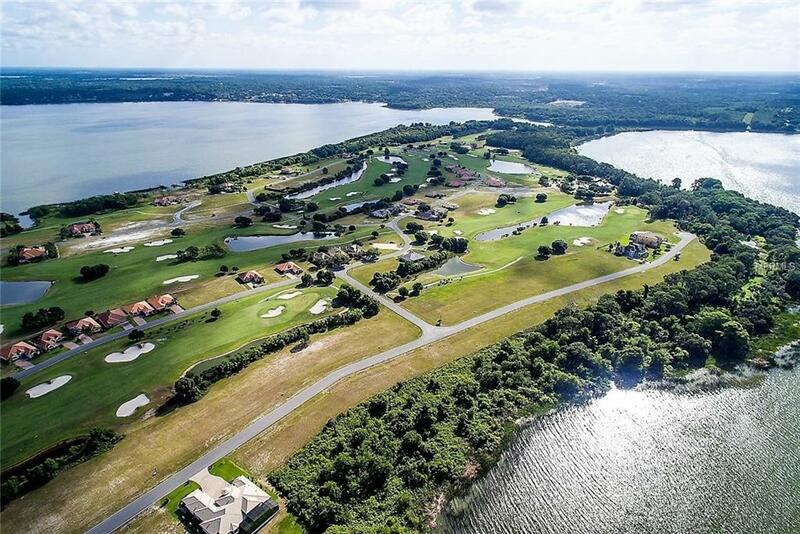 Above all, your home-site is located in the 400-acre golf club community of gated Deer Island Club. 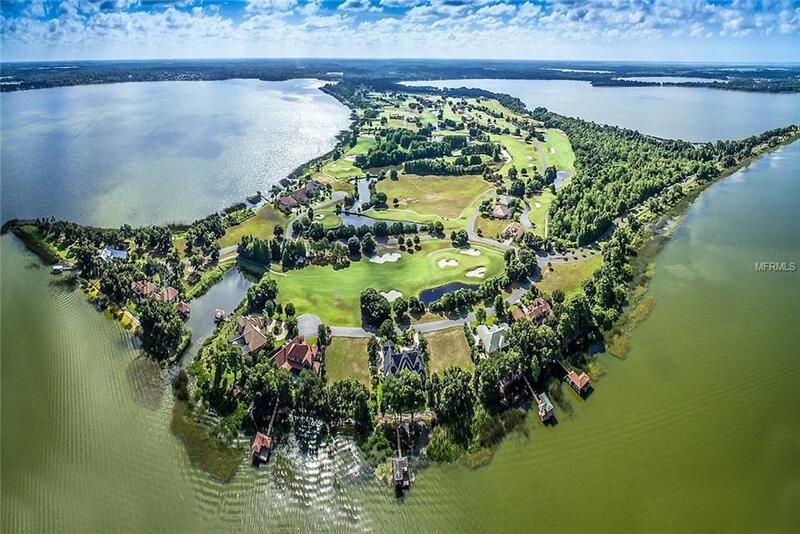 Defined by a dramatic routing along the Lake Dora and Lake Beauclaire shorelines, this Joe Lee-designed 7,000 yard championship golf course is a true risk/reward layout. The Joe Lee course offers inspiring lake views from almost every hole and is considered one of Orlando-area's Top 5 Golf Courses*. Drift through the countryside to this gated community and soon you'll arrive in a private natural habitat. This is Florida, defined. No time-frame to build in this one of a kind community and you can bring your own builder! Just 45 minutes from both Orlando and The Villages, it sits across from the picturesque New England-style village of Mount Dora with its galleries, boutiques, sidewalk cafes, and full calendar of festivals. Schedule some time to visit Lake County's best kept secret. Amenities Additional Fees Membership To The Golf Course is Not Required However Encouraged. Golf & Social Memberships Are Available Which include Club Amenities Such As Golf Tennis Swimming Pool And Boat Dock (Rental Of A Boat Slip is Available For An Additional Monthly Fee).